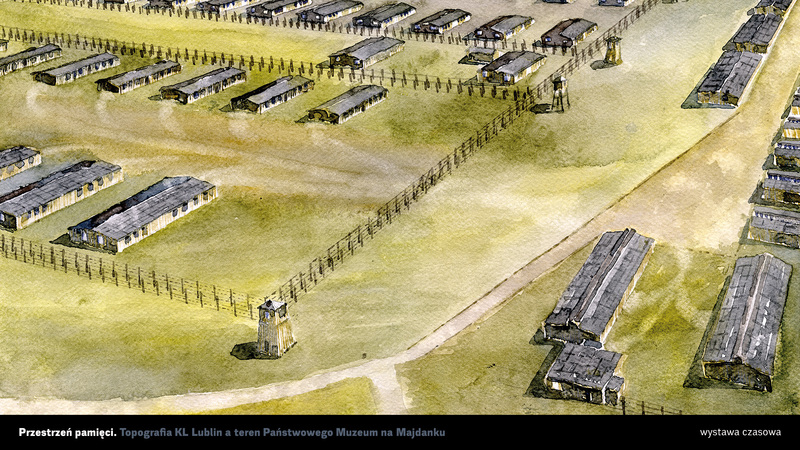 Nearly 75 years after the camp’s liquidation, studies pertaining to its topography have yet to be conclusively completed. 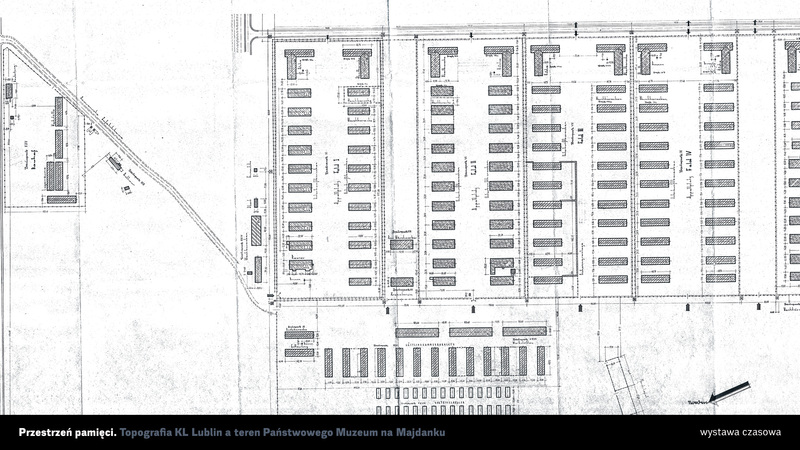 Archival sources often contain information that is imprecise and field verification of research results is not always possible as a considerable part of the former camp has since been taken over by the expanding city. 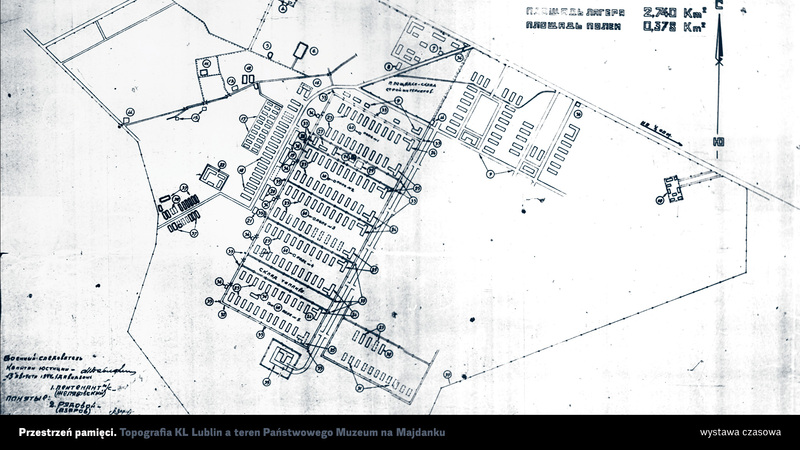 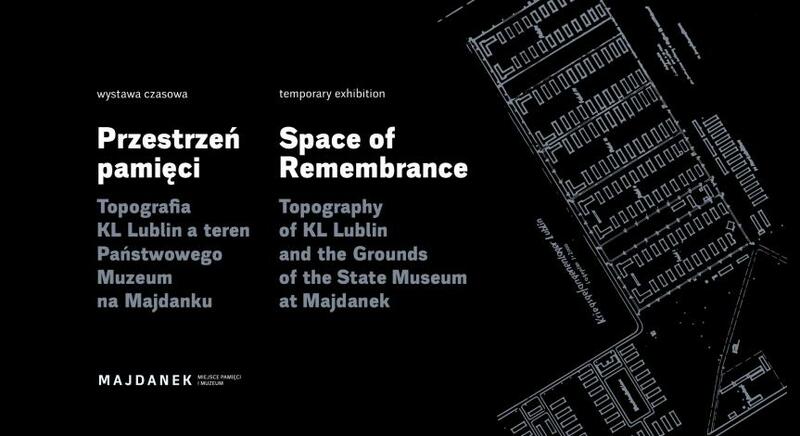 However, plans and maps included in the museum collections, both those drawn up by the Germans during the construction of KL Lublin and those related to the post-war activity of the museum, allow us to illustrate the topographical transformations of Majdanek from the camp’s establishment, through its liquidation, and until the present day. 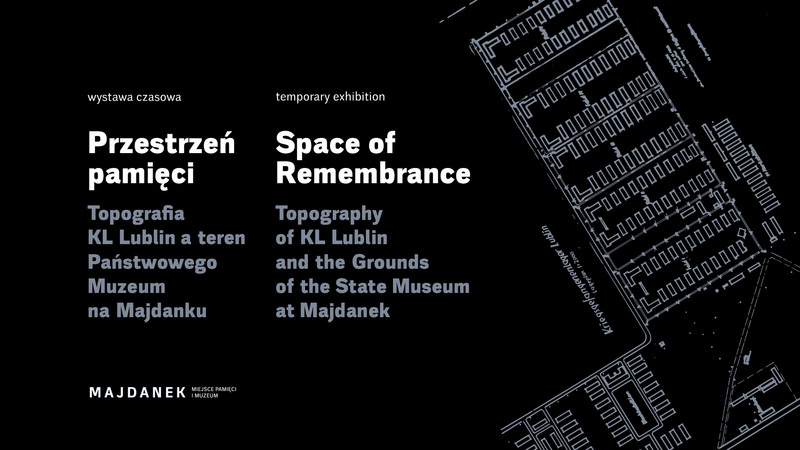 This allows us to understand why a part of the historical building substance was destroyed and which elements of the same have been preserved as part of spatial arrangements of the site of remembrance. 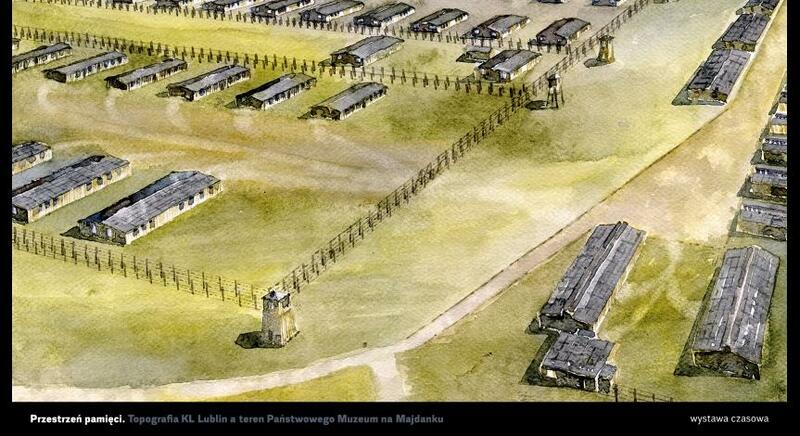 In the autumn of 1941, in the eastern outskirts of occupied Lublin, the Germans began the construction of a concentration camp. 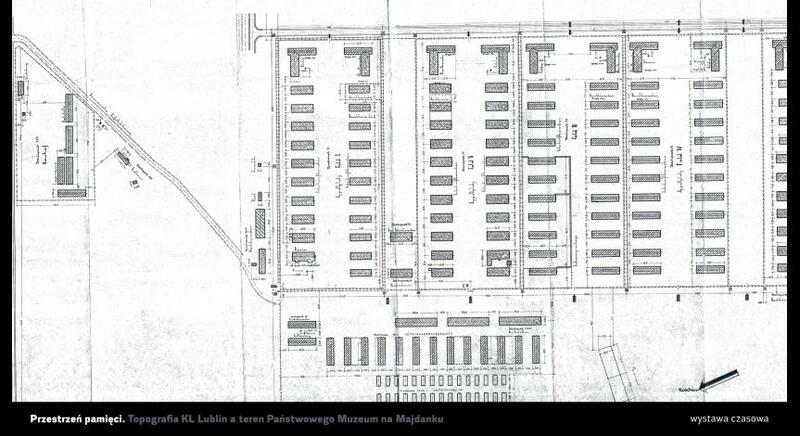 Over the period of less than three subsequent years, Konzentrationslager Lublin would become the place of internment for over 150,000 Jews, Poles, citizens of the Soviet Union and other groups of prisoners. 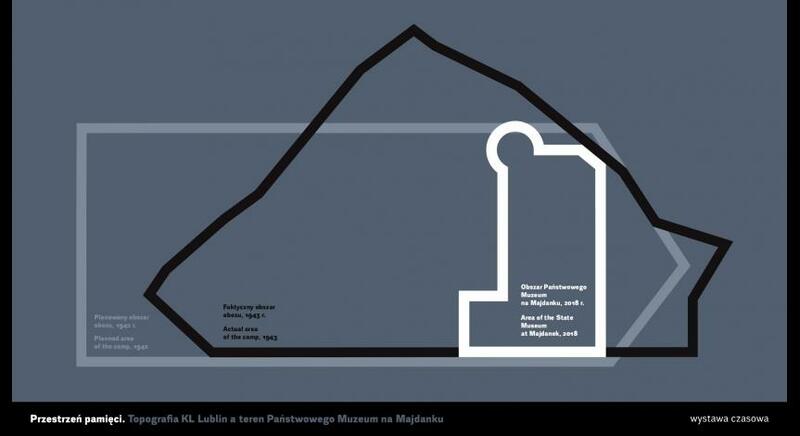 In total, approx. 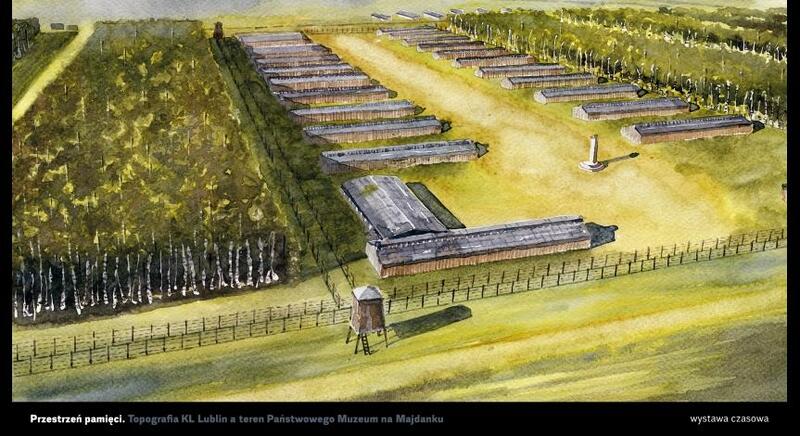 80,000 people would lose their lives in this place. 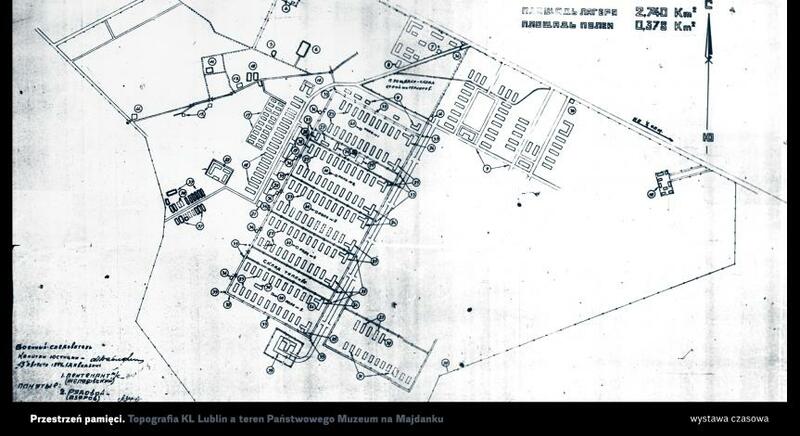 Throughout the period of its operation, until its liquidation on July 22, 1944, the camp underwent systematic expansion and reorganization in line with the economic, extermination related, and military policies imposed by Nazi Germany in the occupied Lublin region. 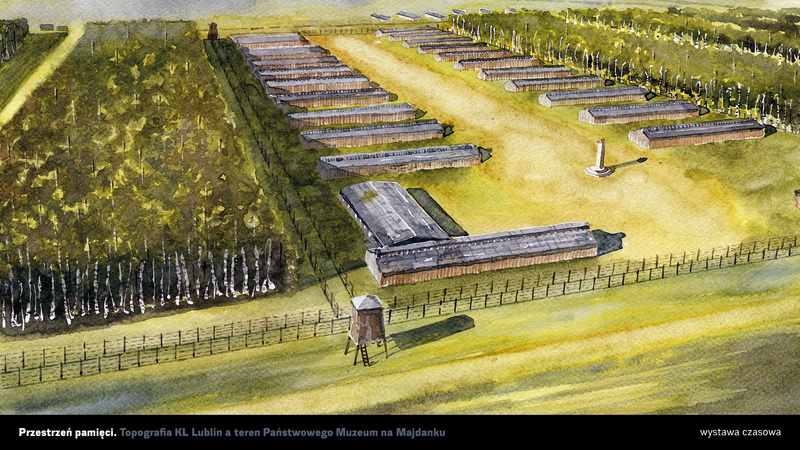 The former camp grounds were further transformed after the liberation of Lublin from German occupation and establishment, in November 1944, of the State Museum at Majdanek. 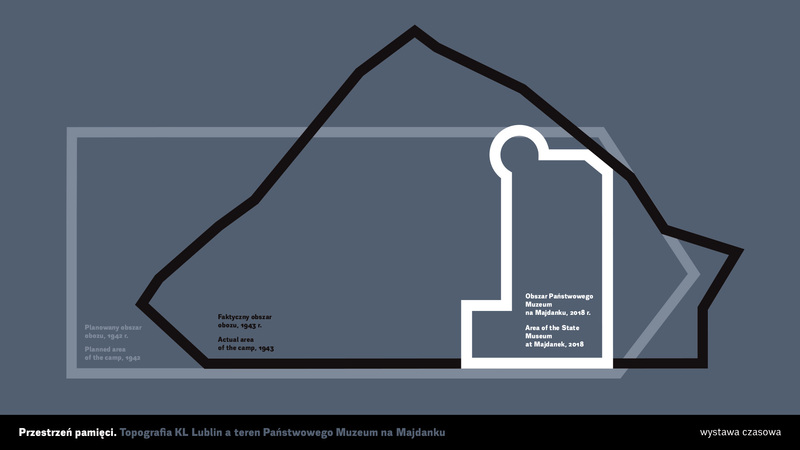 The contemporary grounds of the museum do not cover the entire area of former KL Lublin as they are the product of a number of post-war concepts and development plans.